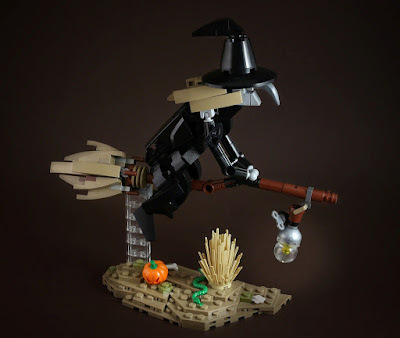 LEGO fan and flickr.com user LEGO 7 shared this outstanding brickbuilt witch figure in his photo-stream. The clothing and the broomstick are looking amazingly well. 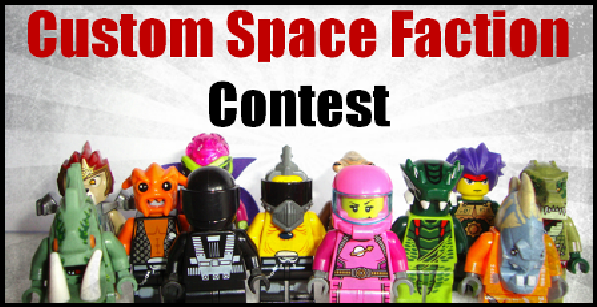 The nose of the figure was built with a dark bluish gray banana piece which is also very creative.